Seabourn announced that it has signed a Letter of Intent for the construction of two new expedition ships under a new partnership between shipbuilders T. Mariotti and Damen. The two shipbuilders will collaborate on the construction of the vessels under a common name Mariotti Damen Cruise. The first delivery is expected in June 2021 and the second ship is anticipated in May 2022. 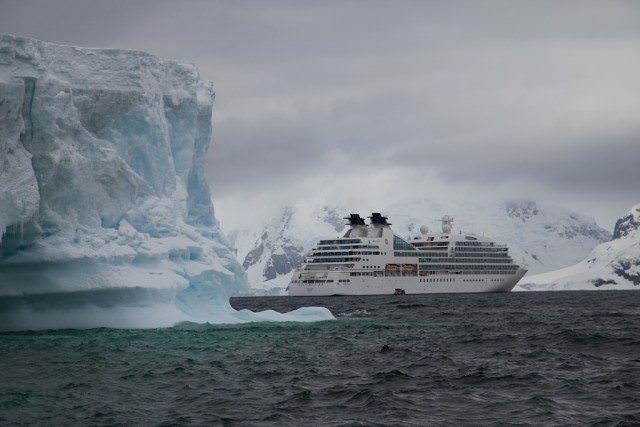 The 170 meter, 23,000 gross ton vessels will add new capacity for Seabourn in Antarctica, the Arctic, and other destinations around the world while meeting PC6 Polar Class standards. Each ship will feature 132 oceanfront veranda suites, which will be home for up to 264 guests. The new ships will feature two submarines carried onboard, multiple kayaks, and 24 Zodiac inflatable boats, which have operated as a part of the Ventures by Seabourn program offered in select destinations around the world. Seabourn will announce design and service details for the new ships beginning later this year. Specific details about itineraries and booking availability will be released in 2019. The first ship is planned to sail in the Arctic in late summer 2021, with a full winter season in Antarctica to follow. The onboard crew will include expedition teams comprised of wilderness experts, scientists, historians, and Zodiac operators. These experts are also part of the Seabourn Conversations program, providing insights into the history, ecology, and culture of the places they visit.